The Keykeep should be placed out of sight so as not to invite attack. 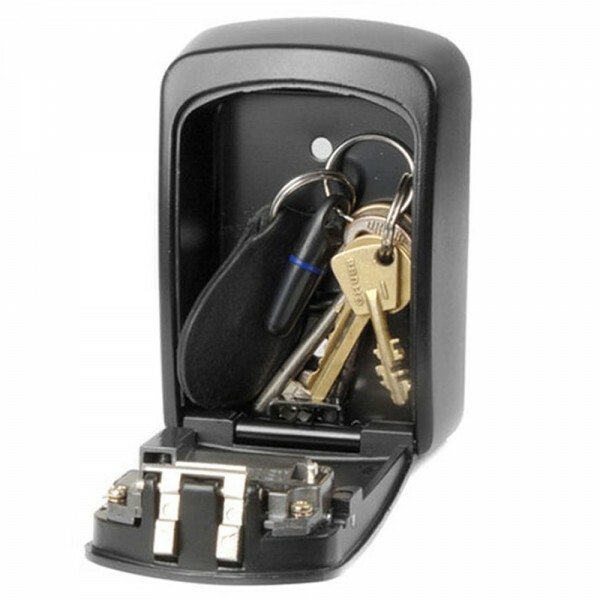 Fix your Keykeep in a discrete location and only make that location known to those who need access. Extremely durable construction packaged with weather resistance. Extraordinarily easy to fit and use when securing your own access code. 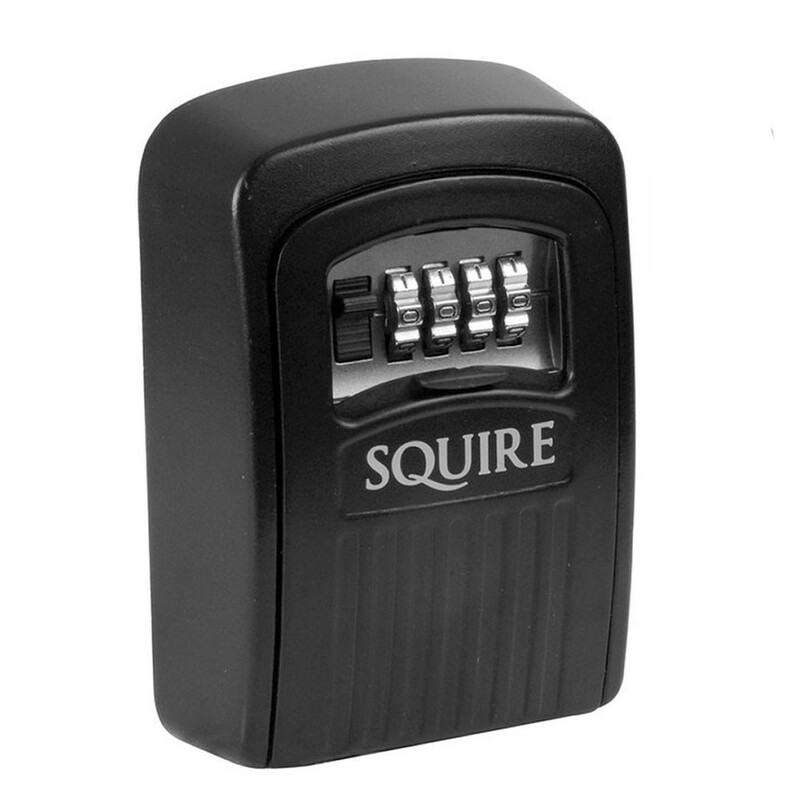 4 wheels with 10,000 possible combinations, making the lock very difficult to pick.